Four meter range using time-of-flight range estimation independent of surface reflectivity! Just got the first production batch of these in so I can drop the price a bit. Enjoy! Don't forget to remove the protective Kapton film on the lenses before use! 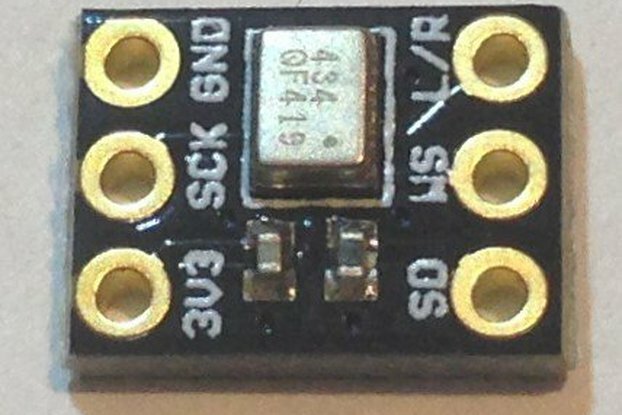 This is a small (18 x 8 mm) breakout board for ST Microelectronics' latest VL53L1 proximity sensor. The sensor is the successor to the VL53L0 ranging sensor and the VL6180X ambient light and proximity sensor. Like the VL53L0, the VL53L1 offers ranging only, but extends the range of accurate distance detection out to 4 meters. And because the patented ranging technology uses time-of-flight from a 940 nm laser, the range estimation is independent of surface reflectivity. This means higher accuracy in any weather or environmental conditions compared to ranging technologies that depend on changing reflectance to estimate range. 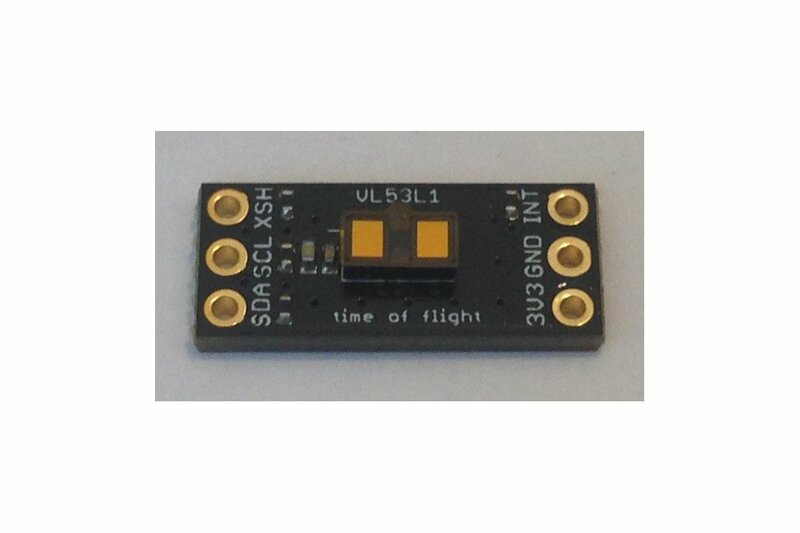 From the datasheet: "The VL53L1X is a state-of-the-art, Time-of-Flight (ToF), laser-ranging sensor, enhancing the ST FlightSense™ product family. 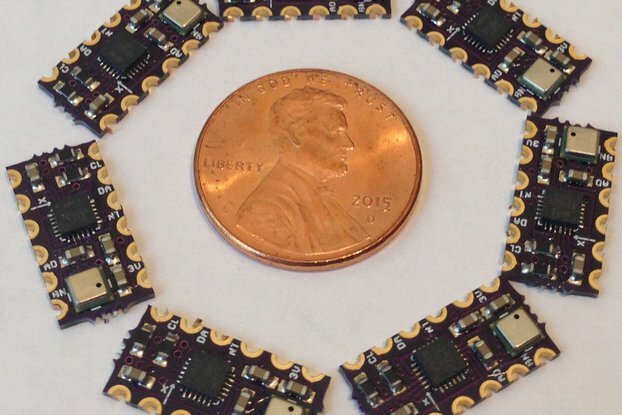 It is the fastest miniature ToF sensor on the market with accurate ranging up to 4 m and fast ranging frequency up to 50 Hz." ST provides an API with access to all functions through high-level calls. 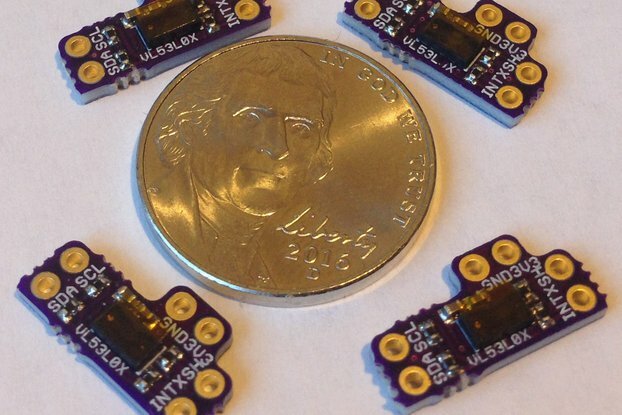 Looks like Sparkfun has a basic Arduino library for this sensor now. 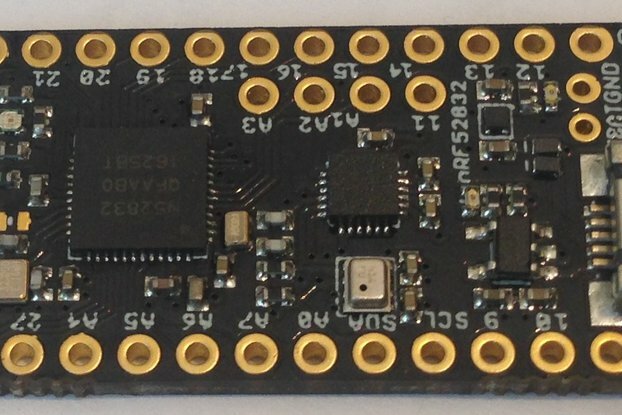 We are still working on our translation of the ST library into an STM32L4-compatible Arduino library. I have used the VL53L0 with success in a lot of projects. 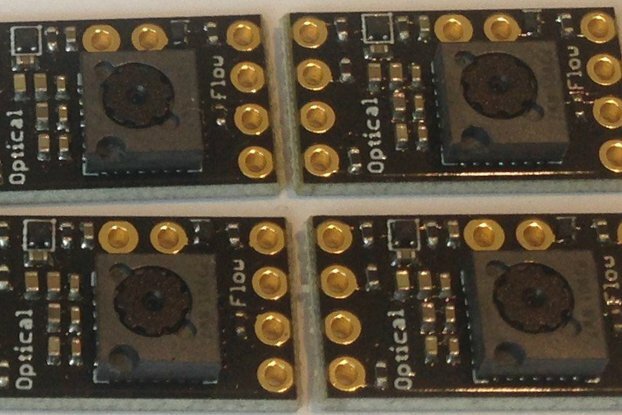 This sensor has a maximum range of 2 meters with a superb accuracy of +/- 1 mm. For flying robots, 2 meters is just shy of the range that is really interesting, but 4 meters is definitely there! 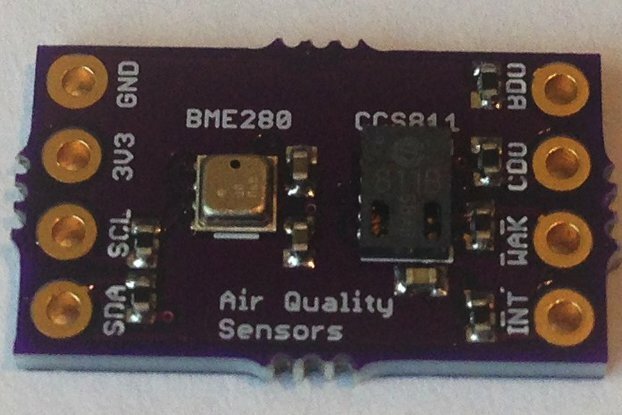 So I am looking forward to integrating the VL53L1 into my flying robots for altitude control and collision avoidance. The VL53L1 also has the ability for the user to define multiple detection zones (regions of interest) that enhance the obstacle detection capability of this sensor. This is useful for both rolling and flying robots. 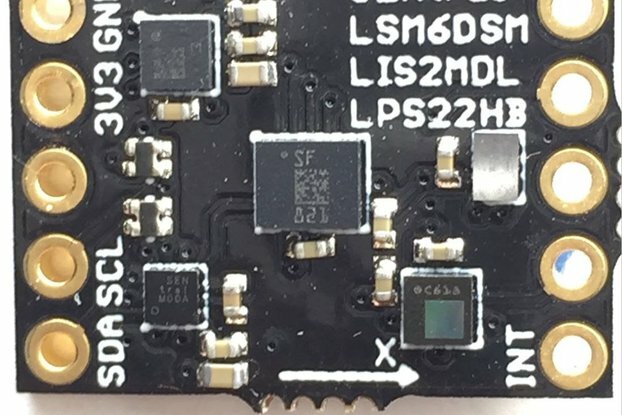 This is a small and easy to use breakout board that exposes all of the capabilities of the VL53L1 to the user and that can be easily integrated into almost any project. 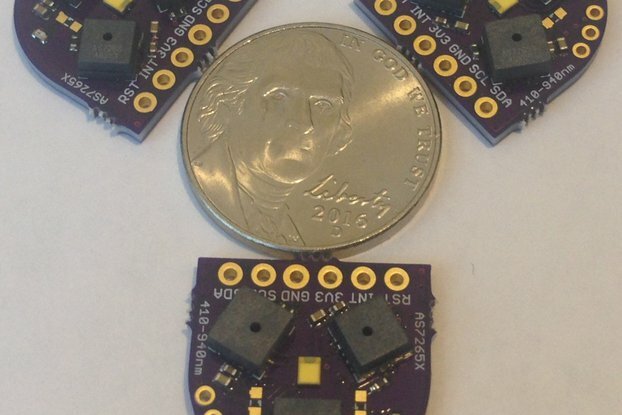 Order the pcbs from OSH Park and assemble some of your own, or order the fully assembled and tested VL53L1 breakout here and see what 4 meter ranging can do for your flying or rolling robot! 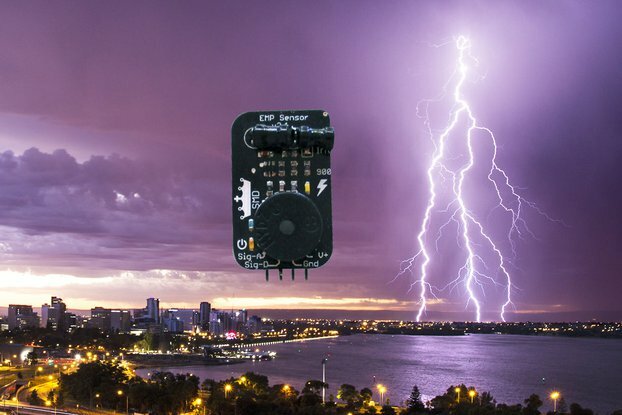 The VL53L1 doubles the range of its predecessor VL53L0, and seems likely to be the go-to solution for indoor ranging on micro aerial vehicles and other robots. As usual, Pesky Products offers it with the smallest form factor, at great price, fast shipping, and terrific customer support. 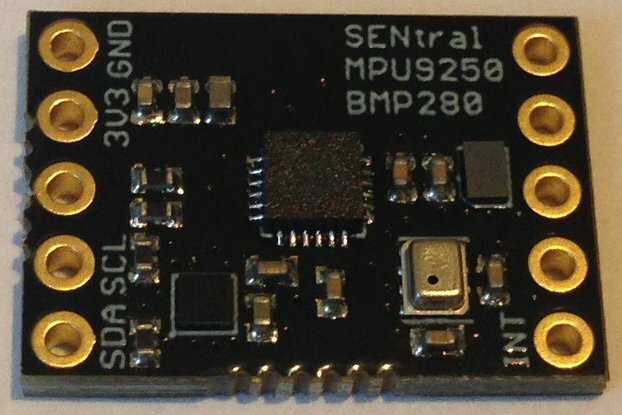 I've got this sensor running on my Arduino-compatible STM32L4 boards from Tlera Corp and a Teensy 3.2, as well as a Rasberry Pi and an NVIDIA Jeston TX1: https://github.com/simondlevy/VL53L1X. Good accuracy for the price, doesn't work in sunlight. For the price, the product is very good. The only problem I have is that they get completely lost in areas with sunlight. Did you remember to remove the Kapton film protecting the lenses before use? This might cause the sensitivity to sunlight you mention.